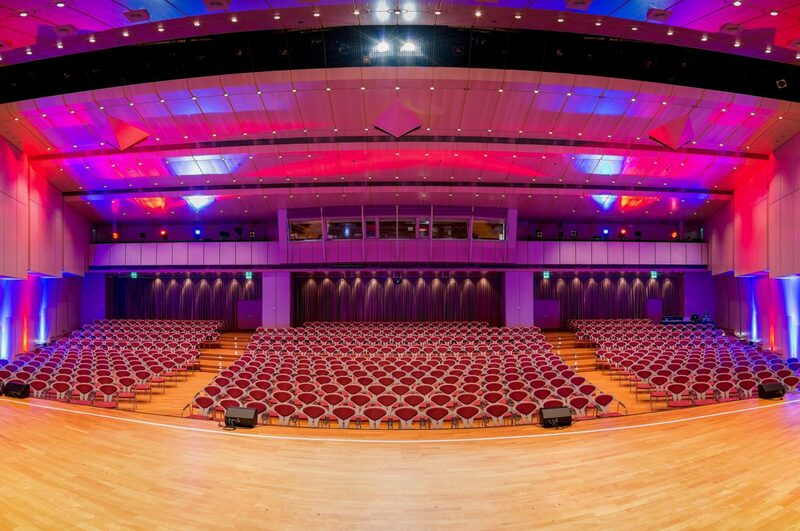 BEST WESTERN PLUS Palatin congress hotel in Wiesloch is promoted to be the most innovative hotel- and convention center! In its 20th year of existence the BEST WESTERN PLUS Palatin congress hotel in Wiesloch begins his most successful year since its creation. The hotel was honored several times and is one of the most advanced hotels in the region of Rhine Neckar. The success of a business is the sum of the successes of its employees. The BEST WESTERN PLUS Palatin congress hotel in Wiesloch has worked for quite a time now on a concept for employee-evolution and loyalty. A positive mood and a low turnover rate are not the only advantages of this concept. The BEST WESTERN PLUS Palatin congress hotel in Wiesloch was honored with the label “excellent instructor” – its certifies that the best possible education and quality in a company. Only 10 hotels in Germany were awarded with this award. Before this seal is awarded only after tested by the independent organization “DEKRA Certification GmbH” which is based in Stuttgart. The idea is, that this seal can make it easy for apprentices to find a company that will take good care of them. A variety of further education for all employees and the possibility of personal development is one of the top agendas of BEST WESTERN PLUS Palatin congress hotel. A wide array of personal development seminars and specific training is available. This commitment towards the employees pays off. BEST WESTERN PLUS Palatin in Wiesloch is the first hotel and congress center which made it to the final round of the Dekra awards in the category: “Health – sustainable employee politic. With the working title “BEST WESTERN PLUS Palatin congress hotel in Wiesloch – a hotel which has an integrated way of finding sustainable concepts” the hotel applied at September. The awards will be provided in cooperation with media partner “WirtschaftsWoche” in 3 categories: Environment, health and security. This award guarantees that a company values the heath requirements of his employees. BEST WESTERN PLUS Palatin congress hotel in Wiesloch is one of 12 companies that made it to the final round. Another investment in the future was the 1 GB up-/download fiber optic cable network which improved the BEST WESTERN PLUS Palatin congress hotel furthermore in the IT department. This access is state of the art and can be set up individually for the customers. New: Palatin concept agency: Unique in this constellation the Palatin Concept agency provides alongside with one of the best convention hotels Germany a conference venue & event location, a large amount of professional partners and the know from more than 120 employees the perfect service- all out of one hand!